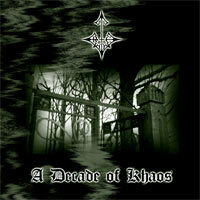 Description: pure raw black metal from Estonia, dedicated to the 10th anniversary of band. Includes selected tracks taken from previous releases. Co-release with Arhailised Helid.